It's been awhile since I've worn my angel wings, my SugarEd angel wings! You know when you dream about having more time to enjoy life? Well, in my dream of more time, I would be spending it at SugarEd Productions online Sugar Art School, continuing my education. You will find everything you need to complete any sweet assignment! 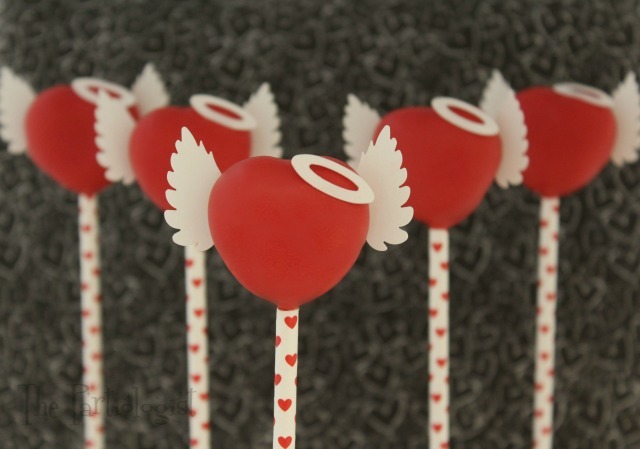 I'm teaching a couple of fun ways to help celebrate Valentine's Day, first with cake pops and then a little game of love. Oh, yes the wings and halo are edible. 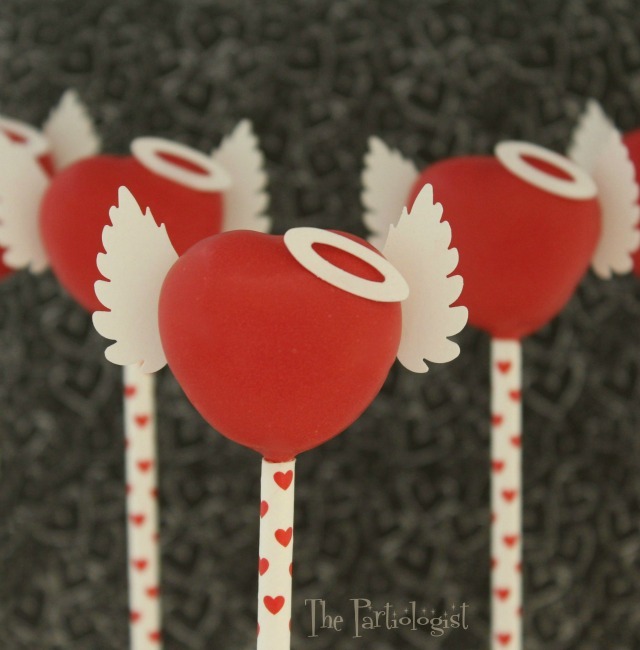 Now don't you want to grab your wings and fly on over to take a class at SugarEd Productions to find out how to make your wings of love? Anyone up for a game of love? Along with a tutorial from start to finish, I've included a free printable. 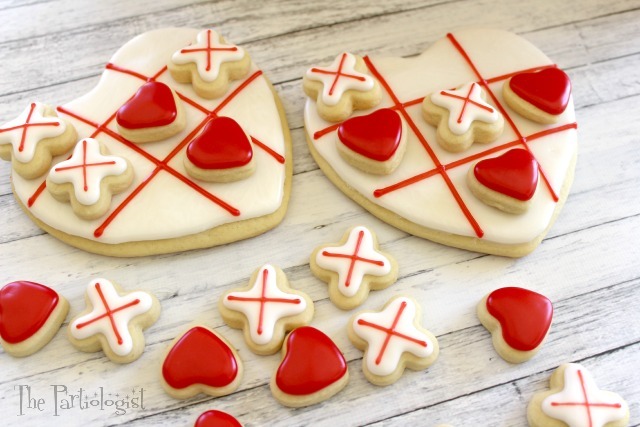 So quit playing games with my heart and head over to SugarEd Productions and sign up for your first class! Follow Your Heart for Sweet Rewards! 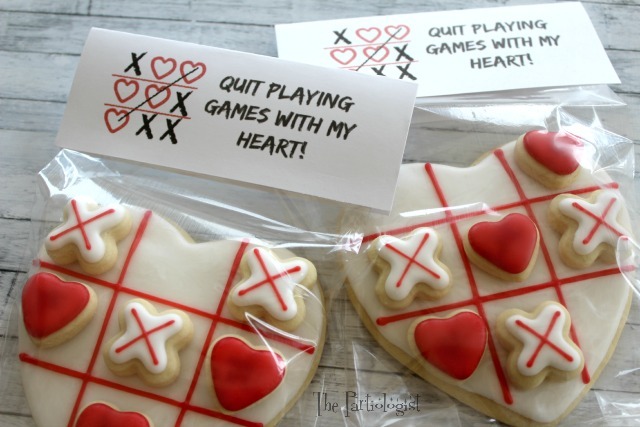 I love those cookies, how fun to have an edible game! They turned out stunning! It's always fun to get to eat the game, right? Thank you Michelle! Thank you so much, however, these are actually cake pops!! So cute! I want to make it myself. Thanks. Aww, thanks and I hope you do make them! I want to eat this cookies. I do hope you make these, thank you!